Based anthropological fieldwork in “Aliabad” during a span of forty years, this presentation addresses how individuals influence expressions and interpretations of Shi’a Islam as well as the societal changes which prompt and enable people's attitudes and practices. In the decades following the Revolution, Shi’a clergy dramatically influenced many aspects of society and individuals’ lives through their pronouncements, laws, and means of force. By 2018, however, individuals’ actions had resulted in modifying many aspects of how people actually live their religion. Although attitudes and practices about Shi’a Islam vary tremendously, as do attitudes toward the Islamic Republic government, many people have reacted against “forced” religion, and have been rethinking how they want to live and how to express their identities as Iranian Shi’a Muslims. Mary Elaine Hegland’s interest in Iranian society and anthropology began with her time serving in the Peace Corps in Mahabad, Iran from 1966-1968. 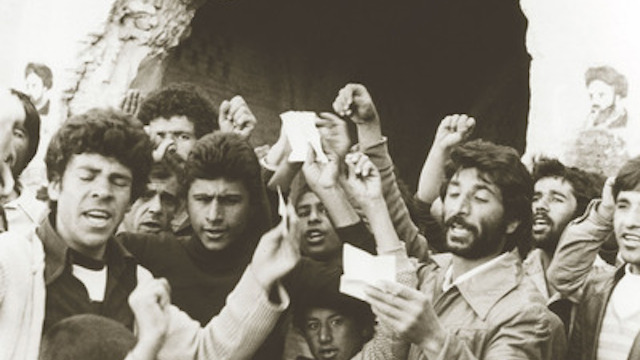 Her anthropological research in the community of "Aliabad," near Shiraz, lasted from 1978 through 2018 and has resulted in Days of Revolution: Political Unrest in an Iranian Village (Stanford University Press, 2013), as well as many articles about women, gender, local politics, religion, ritual, revolution, and social change in Iran. She currently teaches anthropology at Santa Clara University.